A Star is Born is one of the most popular romantic stories in the history of Hollywood. Originally a 1937 movie starring Janet Gaynor and Fredric March, it was later remade as a 1954 musical with Judy Garland and James Mason, and is perhaps best known for its second remake in 1976 starring Barbra Streisand and Kris Kristofferson. And now, it's being remade for a third time and a brand new generation! A Star is Born release date - when is it coming out? The movie will be released on October 3, 2018 in the UK. 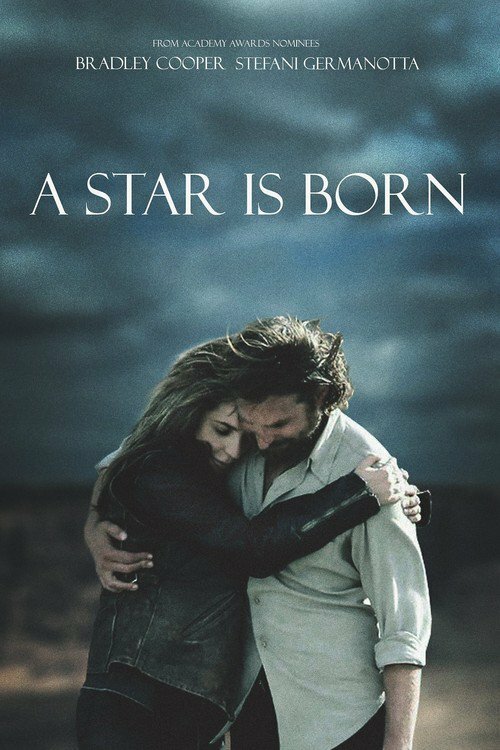 A Star is Born plot - what is it about? 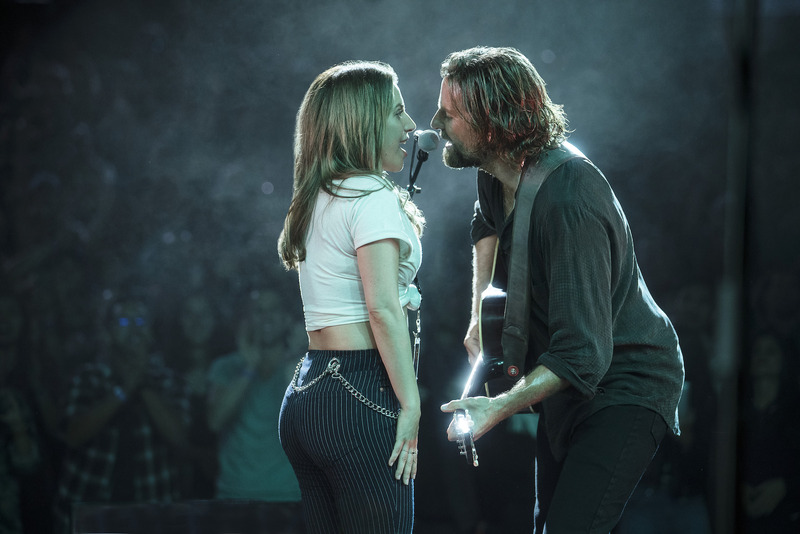 Similar to previous versions, the remake will follow country music star Jackson Maine (Bradley Cooper), who discovers an unknown but talented singer named Ally (Lady Gaga). As her career quickly takes off, Jackson starts to realize that his best days may be behind him. "[We're exploring] what unconditional love is, how hard it is to love someone in this world as a human being, and what that demands: those are the things I was interested in," Cooper told Entertainment Weekly last year. "I was also very interested in the character of Ally being a bit different than the other versions. She's not an ingénue; she's not this innocent person. A Star is Born cast - who will appear? 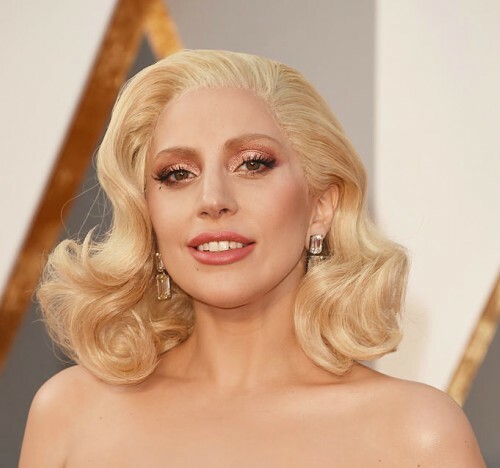 Lady Gaga will star as rising singer Ally, alongside Bradley Cooper as Jackson Maine. There will also be roles for Sam Elliott, Dave Chappelle, and singer Halsey. It will also mark Cooper's directorial debut, and he will also co-produce alongside Clint Eastwood and various others. It is based on a screenplay by Cooper, Will Fetters, Eric Roth, Irene Mecchi, Stephen J Revele and Christopher Wilkinson. Wasn't Beyoncé meant to star in this film? Back in 2011, Clint Eastwood was in talks to direct the film, starring Beyoncé, but the project was delayed to the singer's pregnancy. Will Smith, Leonardo DiCaprio, Christian Bale and Tom Cruise had been in talks to play the male lead role. By October 2012, Beyoncé had dropped out, and Johnny Depp had also rejected the movie. Cooper joined the cast and agreed a deal to direct the film in March 2015. 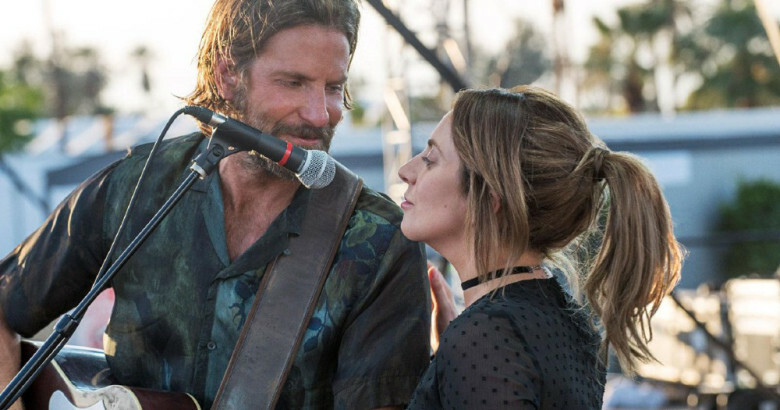 A Star is Born soundtrack: What songs appear? Bradley Cooper first told Ellen DeGeneres that the film will feature all original songs rather than covers from previous films. One of the songs features in the first trailer, called 'Shallow', which was written by Gaga alongside producer Mark Ronson. After seeing Lukas Nelson - the son of country legend Willie Nelson - perform at a festival, Cooper asked him to work on the film. Nelson wrote several songs for the film, and also worked with Lady Gaga on the recording of the soundtrack. Cooper also sings in the film. Cooper also revealed that he made a deal with Gaga, that she would teach him to sing, and he would help her feel comfortable with her performance on camera. The pair also performed at Coachella and at Glastonbury, where they shared the same stage as 1976's A Star Is Born star Kris Kristofferson. 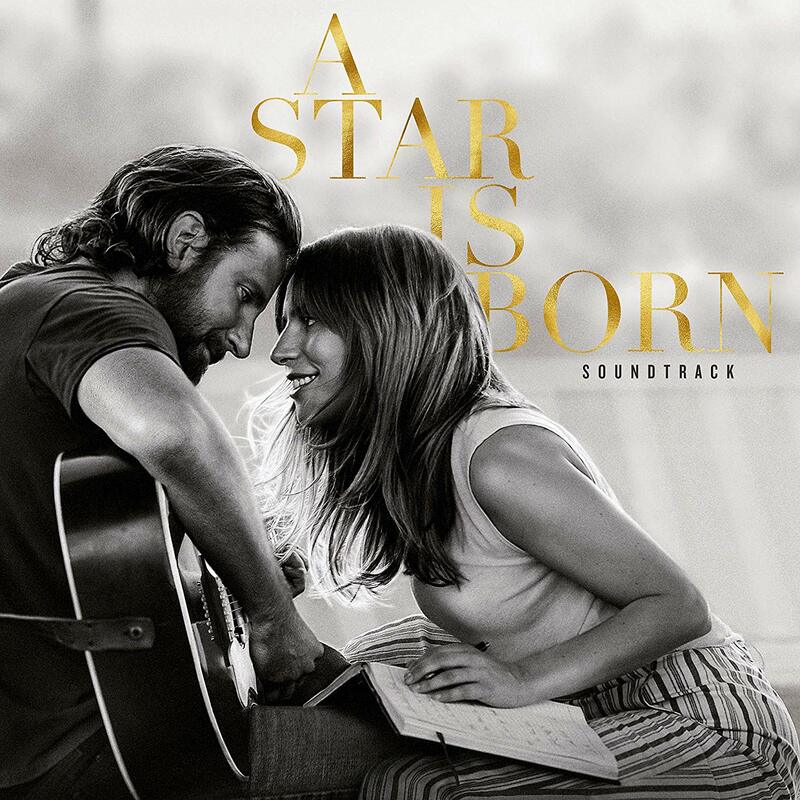 A full soundtrack has been released, featuring 34 tracks, including various songs sung by Cooper and Gaga. This includes a version of Edith Piaf's 'La Vie en Rose' sung by Gaga. Other songs include 'Shallow' and 'Maybe It's Time'. A Star is Born photos: Are there any teasers? 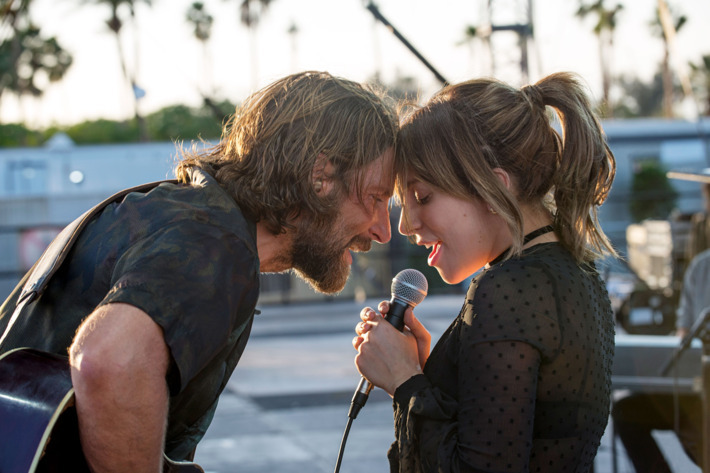 A Star is Born reviews: What are the critics saying? So far, the film has received mostly positive reviews. On Rotten Tomatoes, it holds an approval rating of 93% based on 40 reviews. 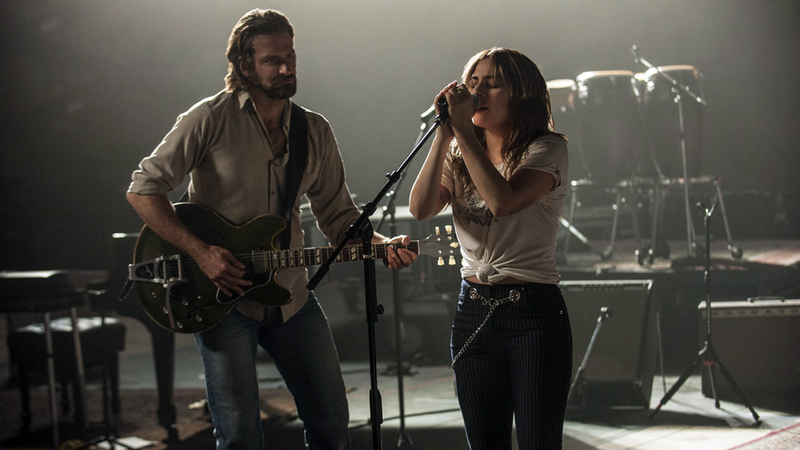 TheWrap gave the film a positive review, saying: "Cooper and Lady Gaga are dynamite together; this is a story that lives and dies by the central relationship and the instant chemistry that must blossom between them, and these two have it in spades", and praised the songs, describing them as "electrifying". Variety praised Cooper's directing, writing and acting, and described the film "a transcendent Hollywood movie". Entertainment Weekly gave the film a B+, praising Gaga's performance, saying: "she deserves praise for her restrained, human-scale performance as a singer whose real-girl vulnerability feels miles away from the glittery meat-dress delirium of her own stage persona."